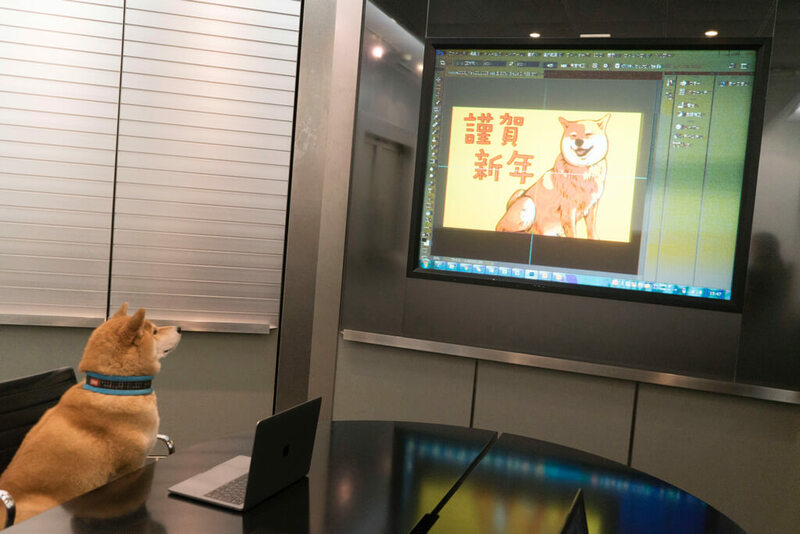 Maru the Shiba Inu dog appointed as chief advertiser at Adobe to celebrate the Year of the Dog! Meet Maru the Shiba Inu – the adorable internet idol with over 2.6 million followers on Instagram. 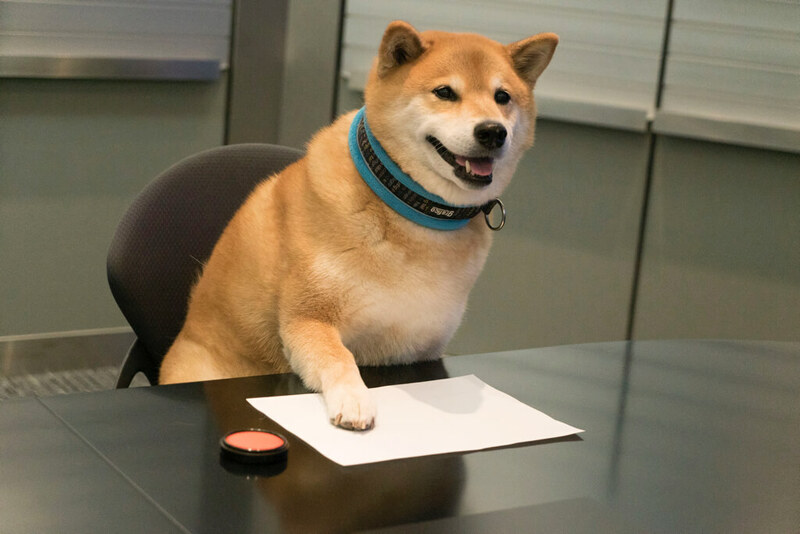 Adobe Systems, the creator of photo editing software such as Adobe Photoshop, has appointed Maru the Shiba Inu as chief advertiser! With Adobe’s “Adobe Photoshop Lightroom CC”, editing, sorting and downloading photos is a simple task that can be done anywhere. On Monday 4th December, the “Adobe Creative Cloud photo plan” special website was made available for customers to use with Adobe Photoshop. The special edition website has launched a campaign to create Maru the Shiba Inu-themed New Year’s cards! From colour tone correction to card layout, Lightroom CC and Photoshop CC provides you with a range of features to make New Year’s cards. From pop-themed text to formal text, there are also a wide range of styles to mix and match with different Maru Shiba Inu images. 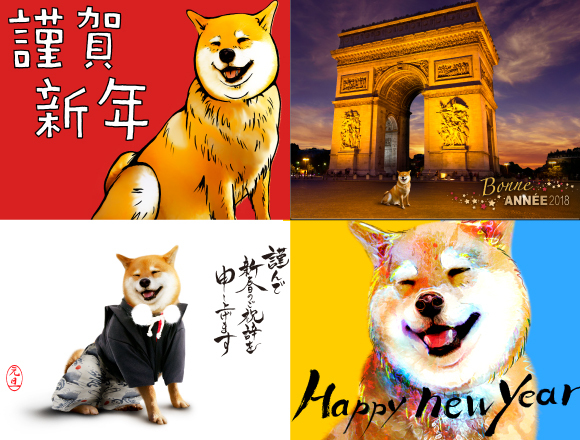 There are four Maru the Shiba Inu New Year’s card templates that are free to download. 2018 will be the Year of the Dog and Maru the Shiba Inu is here to help you greet the New Year with wonderful card designs, so get making! 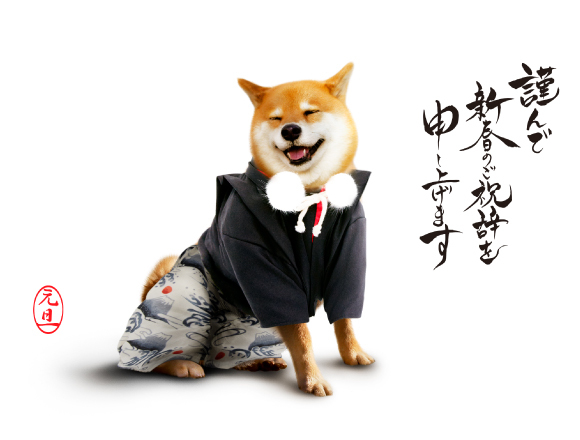 Campaign: Enhance your New Year’s cards with internet celebrity dog Maru the Shiba Inu! Use the Adobe Creative Cloud Photo plan (Adobe Creative Cloud フォトプラン). Here you will find lots of information and a wide range of features to create the perfect card.